Oh no, your poor little fur babies! Hope they are all better now. 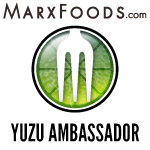 All of your meals are so decadent – I would love to come to a dinner party at your home. I cannot eat rabbit, just like I could not eat cats or dogs unless I had to (I had a pet rabbit once), but I might try your rutabaga or the Romanesco. Good luck with the taco contest. I totally see your reasoning! If I had a pet rabbit, I couldn’t do it either… but then again I had a chick and I can eat chicken 😉 It’s important to me to eat local, humanely raised meats when I do eat meat though. Do try both of the veggies, you will like them if you haven’t tried them you will be delighted! Thanks for the luck and I’ll keep you posted how it’s going! Thanks! I love cooking meals like this for good friends and fam! 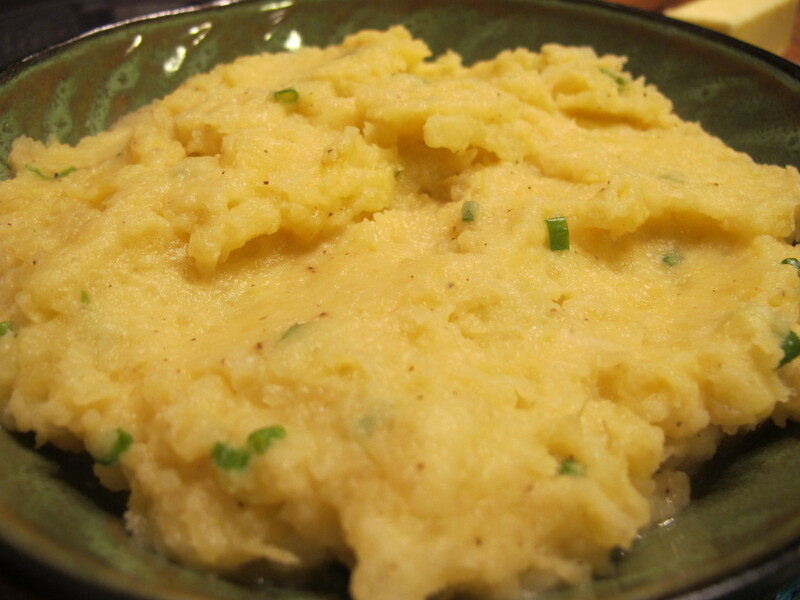 Try some rutabaga if you can find it where you live, you may love it! Very exotic! I tried rabbit a long time ago in India and loved the taste. This looks very tempting. Thanks! It has such a delightful delicate taste! Cheers! Hope your cat and Ginger get well soon. Thanks! It was good but I agree it’s not for everyone, esp if you had a pet rabbit as a child… 🙂 Not weird at all! everything looks great – you have a good eye for composure too for your images. The rabbit looks amazing ., we eat a lot of it here and love it. And my, what a feast you prepared! Glad to hear that all the beasties are fine now – we love our pets so much but they do worry us at times don´t they?! Thanks! I’m so glad they are better too, I was getting worried for a moment there! Thanks! I love learning about new foods as well 🙂 One of the many pleasures of being a blogger! Firstly, good luck with the recipe development. And I am so determined to try cooking rabbit! Thank you! I cannot wait to compete! You should def try the rabbit, it’s lovely! I was never a big fan of rabbit until very recently. 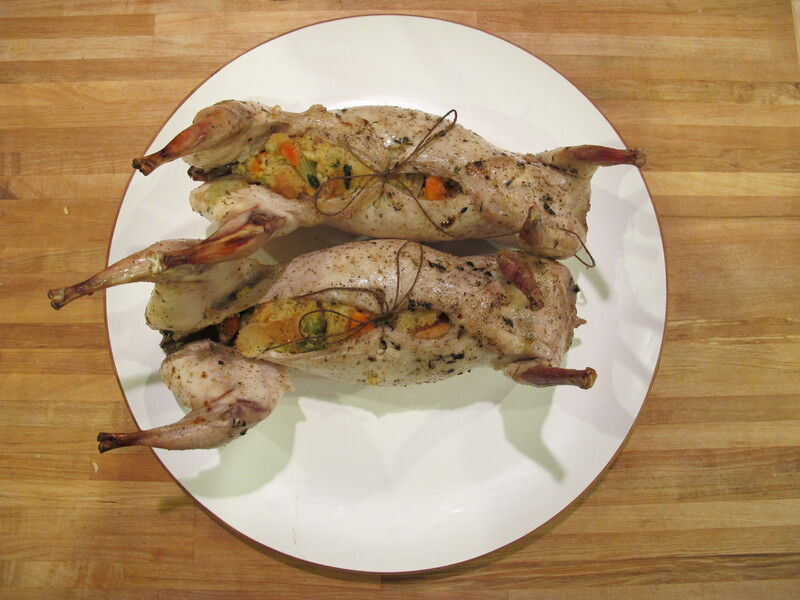 My neighbour gave me some to try – wild rabbit which she’d bought from a market in the countryside, and it completely changed my views of it… it was amazing. Should try and experiment a bit more with it myself – incidentally, I just cooked with some romanesco for the first time myself the other day. I love those things – those cool patterns on top… so awesome. Awesome, I wasn’t sure if I would like this variety but it was so good and delicate! I can’t wait to try new things with it! 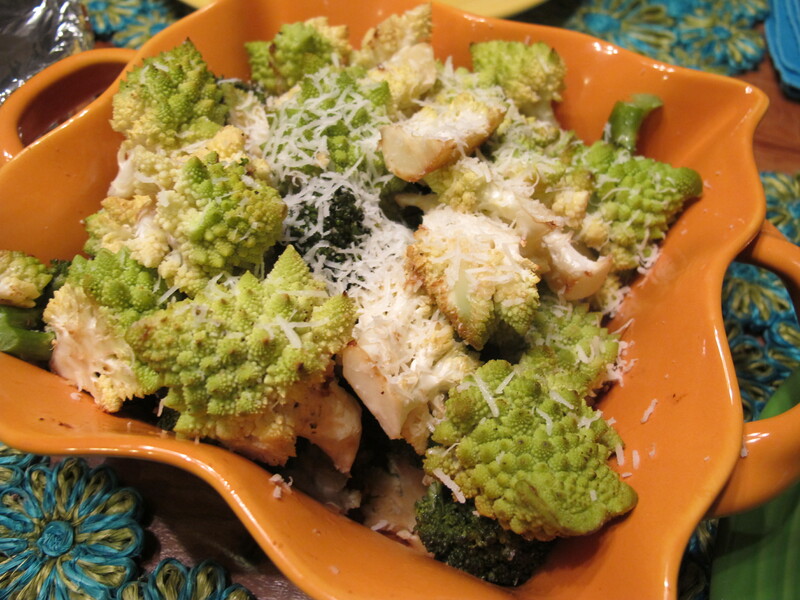 Ah yes the romanesco its beautiful, with it’s geometric pattern, I love it! Hope you getting more and more inspired each day! 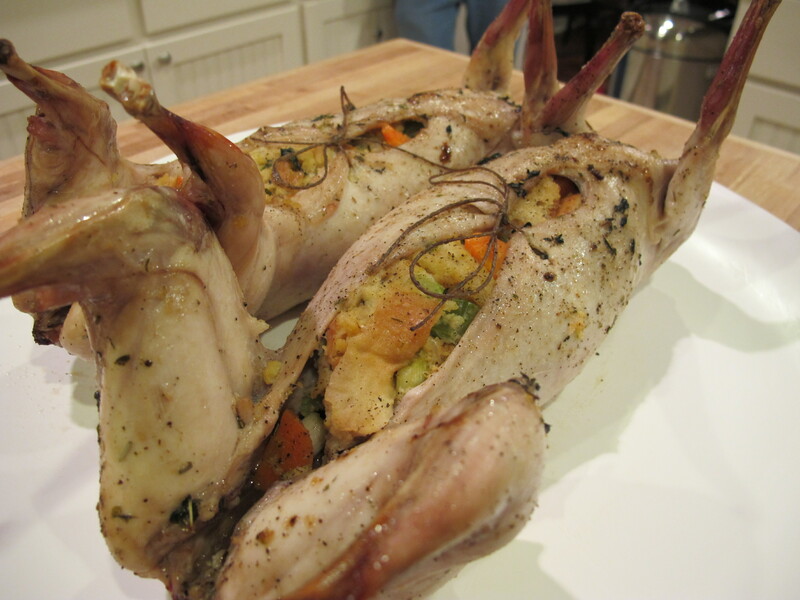 WOW, I would love to get my hands on some rabbit so I could make this! 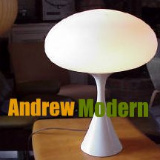 You will love it, and thanks for stopping by! Yum! I so rarely have rabbit. I want to try this, but it is so hard to find. I rarely see it in the store, try a farmer’s market if you access to one they usually will. 🙂 It’s worth the search. We’re huge fans of rabbit around here, but I’ve yet to stuff one. The recipe sounds delish though! Sorry to hear that your little buddies weren’t doing well recently. I’m glad they are better too, I was worried! This looks so delicious! It’s another recipe I’ll have to save until I’m back in the states. 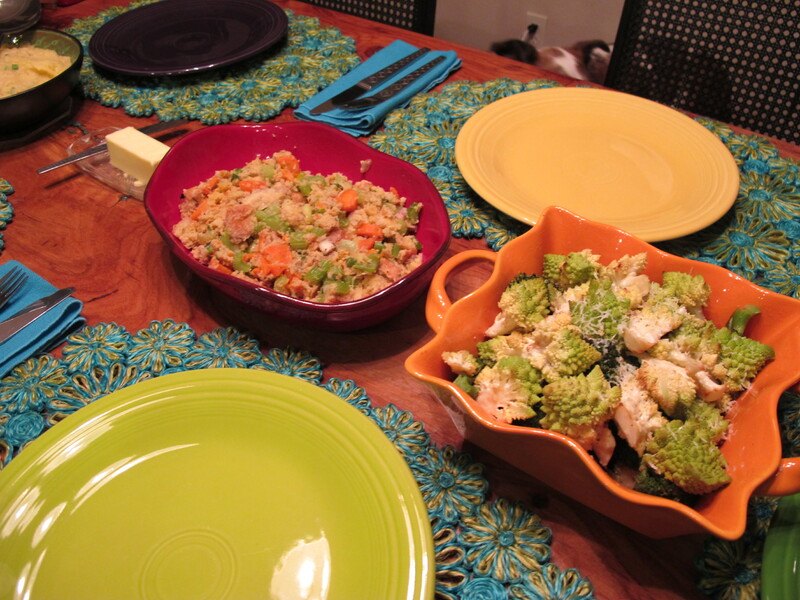 By the way, I love your table setting–the Fiestaware plates and the cute serving pieces! Thank you, the Fiestaware is one my favs!